If you’re searching for a low-cost handheld cleaner for animal hair, we’ve found the best cordless vacuum for pet hair on a budget and it’s cheaper than a Dyson. The Hoover Cruise (BH52210PC) looks very similar to the latest Dyson handheld vacuums but does it perform as good considering that it costs half the price? 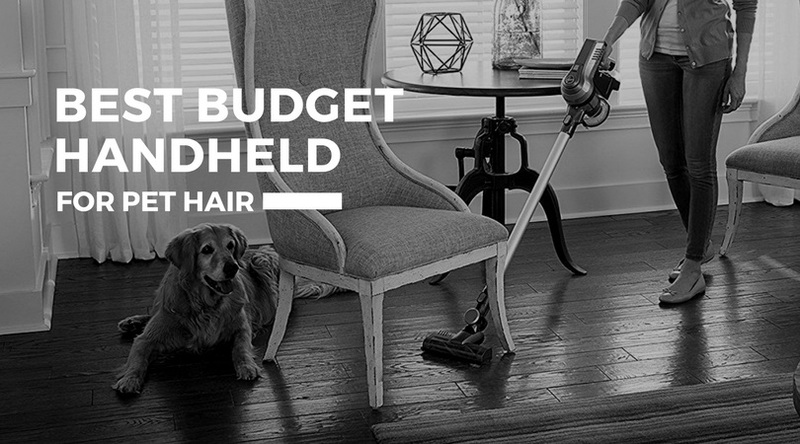 Most importantly is it the best budget cordless handheld vacuum for pet hair? Although the Hoover Cruise mimics the Dyson design this shouldn’t be viewed as something bad. This actually works in the customer’s favour because it offers greater choice and increases competition thus driving down the price. I am a big fan of Dyson vacuums but I’m also aware that they’re not within everyone’s price range. Let’s see if the Hoover Cruise is a suitable alternative. The Hoover vacuum is a good cordless vacuum for pet hair because it’s versatile to use across the entire house thanks to the great range of tools supplied and the supporting extendable shaft for cleaning floors. The machine has adopted a proven ergonomic design and it strikes a good balance between function and affordability. The Hoover Cruise is small but by no means feeble. It is equipped with a 22-volt lithium ion battery which powers the machine to run for up to 30 minutes, which would place it right in between Dyson’s flagship handhelds i.e. The V6 which runs for 20 minutes and the V8 which runs for 40 minutes. One of the distinct advantages of a handheld vacuum is their weight. From the onset you’ll notice that they’re extremely light and make cleaning the house a lot easier, The Hoover Cruise is no exception. It weighs a meagre 4.7 pounds (2.1 Kgs) which makes it one of the lightest handheld vacuums currently available. A crevice tool for tight spaces. A brush tool for dusting shelves, windows ledges and hard surfaces. Similar to the Dyson units the Hoover cruise is fitted with Cyclonic separation. This is a good feature to copy and one that all vacuum cleaners should adopt. Cyclone power separates dirt and dust from the air as it passes through the machine. It’s the most efficient way of capturing dust, dirt and expelling cleaner air. Having used numerous vacuum cleaners with cyclone power I would not do without it. The difference between the Hoover Cruise and Dyson is the lack of cyclones. A convenient locking mechanism that keeps the trigger held down, to give your fingers some rest when vacuuming for prolonged periods. The swivel steering is very precise when turning corners or manoeuvring between furniture. Converting from stick to handheld is flawless and arguably the best feature. The Hoover Cruise is fitted with two filters that can both be washed. The primary filter can be found at the centre of the dirt bin. This filter is easily accessible by simply removing the bin. There’s also an additional post motor filter that can be found at the rear of the motor. The bin can hold 0.4 litres of dirt which, in my opinion, is a decent sized bin for a machine this size. But more important than the bin size is how easy it is to dispose of dirt. Poorly designed disposal mechanisms are a big no no- there’s no need for them. The Hoover Cruise has adopted a similar emptying mechanism to the Dyson vacuums where the door is located at the bottom of the bin. Emptying dirt is a doddle, just press a button and voila. The contents is disposed of within seconds. Did the Hoover Cruise get rid of pet hair easily? The motorised brush works wonders when extracting animal hairs from floors, rugs and carpets. I vacuumed problematic areas where my dog likes to spend most of its time. I followed the same cleaning routine as I would with a full-sized vacuum i.e. working through the room with one sweep taking care not to muscle the machine. I assessed the carpet afterwards and couldn’t find any visible traces of hair left behind. Looking into the canister I could see dust bunnies and plenty of hair diligently collected by the Hoover Cruise. I didn’t need any further convincing. The only improvement that I would recommend would be a mini motorised tool for upholstery. How Does it Perform on Carpets? Although it’s not a Dyson the Hoover Cruise comes very close behind. 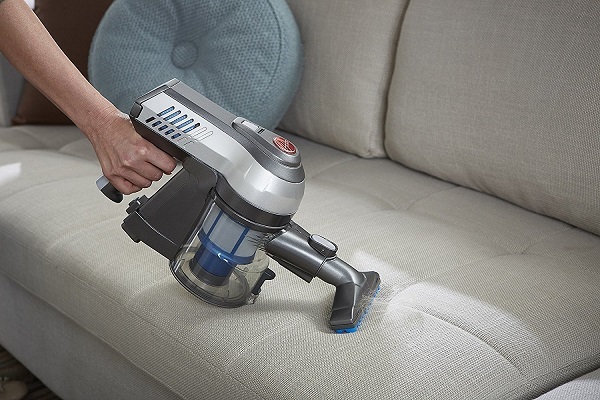 The cleaning head is equipped with a beater bar that’s great for carpets. It won’t give the same deep clean as you would get from a full-sized canister or upright but it does a good job at sucking up visible dirt. The Hoover handheld vacuum works best on low pile carpets. 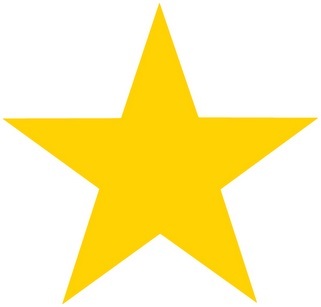 I wouldn’t recommend using it on thick carpets or shag rugs. How Does it Perform on Hard Floors? The Hoover Cruise has to be the best rated vacuum for pet hair. This is a robust versatile handheld vacuum cleaner that most households with pets can afford. It scores high marks for adopting an already successful design. We like that it can convert from handheld to stick. Hoover provides a generous 2 year warranty when customers buy the Hoover BH52210PC Cruise. Is the Hoover Cruise (BH52210PC) the best low cost cordless vacuum cleaner pet hair? I would agree that it is. You are given the same great features of a Dyson vacuum cleaner for a price under $160. 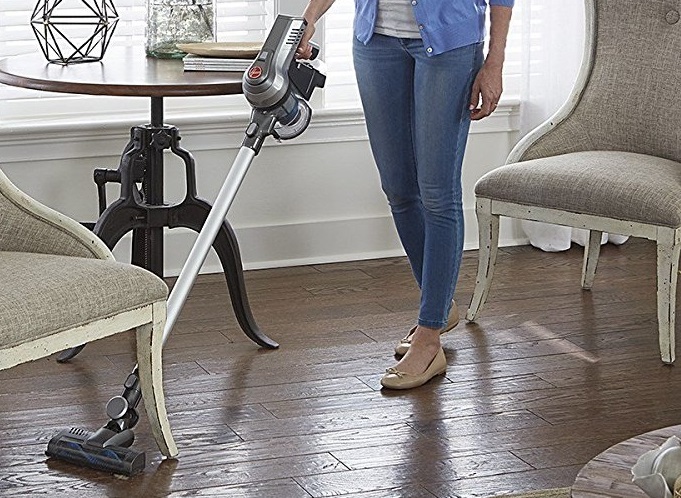 If you’ve always wanted a handheld stick vacuum at your disposal but couldn’t afford one then the Hoover Cruise is a good budget option that doesn’t compromise on cleaning performance. 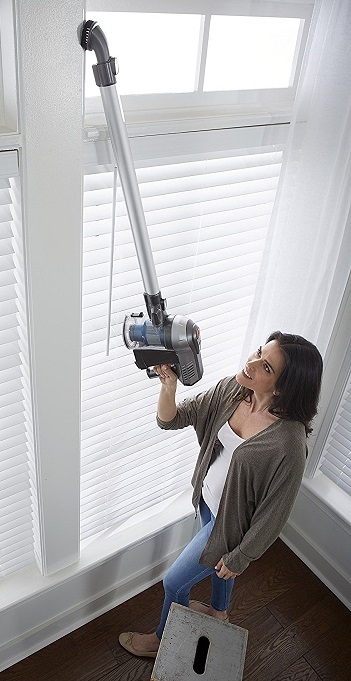 The extendable wand turns the machine into a versatile vacuum that easily removes pet hairs and dirt from your floors. We also like that the battery lasts longer than the Dyson equivalent. My only gripe is that it lacks padding at the base of the floor tool to protect delicate hard surfaces from scratching, but this is not a major concern if your house is mostly carpeted or tiled. Overall the Hoover Cruise (BH52210PC) is highly favoured with pet owners and delivers good cleaning across the house. 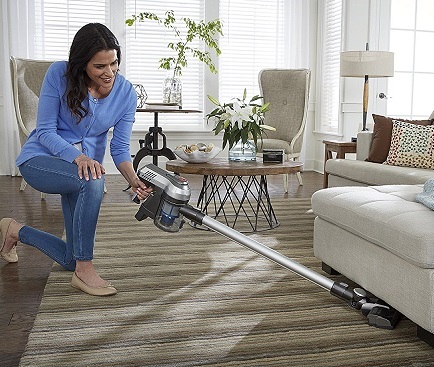 Are you considering getting the Hoover Cruise or do you already own one? Please leave your comments in the section below. I’d love to hear your thoughts. Dysons sure are expensive – but yes, very good quality! I’m glad there are great alternatives that measure up quite well. This one looks great! Easy to use, light weight, and with all the handy attachments. I actually have a Dyson right now, but it’s a bit of a pain sometimes as it’s not great on stairs, and can’t get up high. Plus, it’s rather heavy to lug downstairs. I’d love a cordless one (like this Hoover one?) that would be easy to pull out for stuff like spilled and stepped on cheerios, crumbled muffins, and the like. We don’t have pets, but I’d love a cordless vacuum for my kids messes! 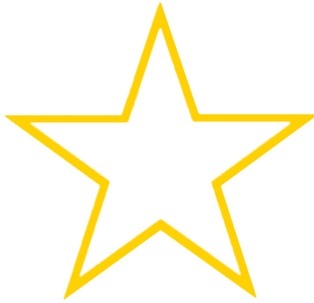 Kind of the same thing, in a way… gets everywhere, and you don’t want to leave them not-cleaned-up for long. Hi Marlaine, if you’ve got the budget for a Dyson V6 or V8 those are the best handhelds but it’s good to see a great affordable alternative like the Hoover Cruise which delivers cleaning performance similar to expensive Dysons. A cordless handheld vacuum is a godsend especially in busy households with kids. The convenience of cleaning up in the same time that it would take you to lug down your full-sized vacuum is priceless. Those cheerios won’t hang around for long. Thanks for great article, just want to ask, what is the best brand for pets vacuum? Dyson or Hoover? Hi Tamara, if you’re looking for an affordable vacuum for pet hair I would recommend HOOVER Cruise Ultra Light Cordless Stick Vacuum, BH52210.